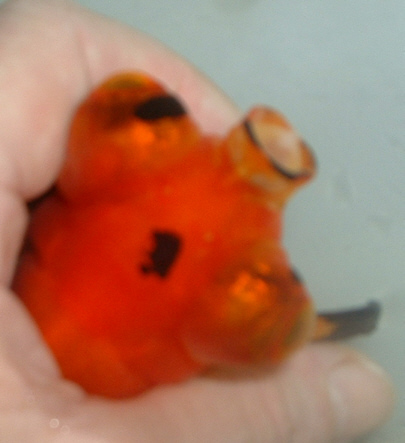 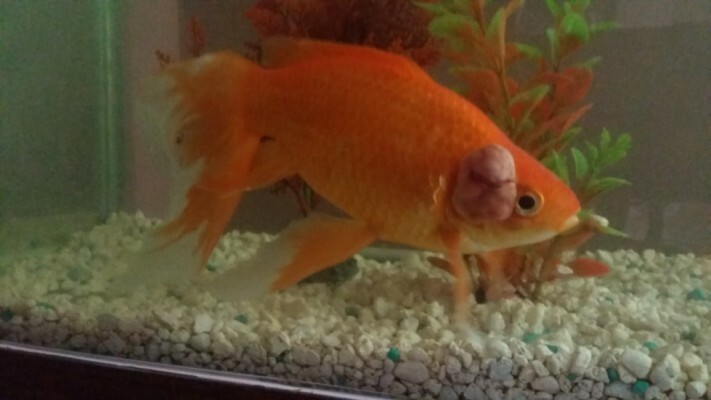 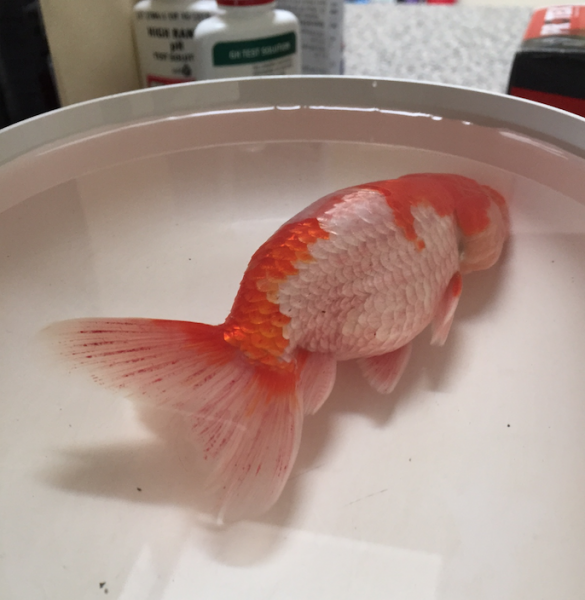 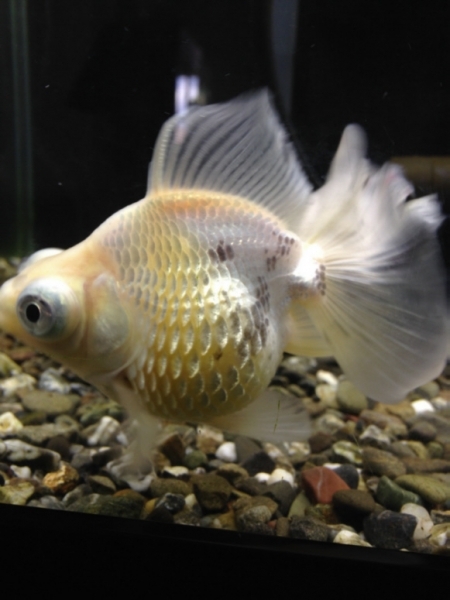 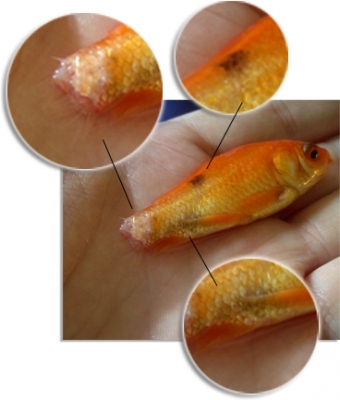 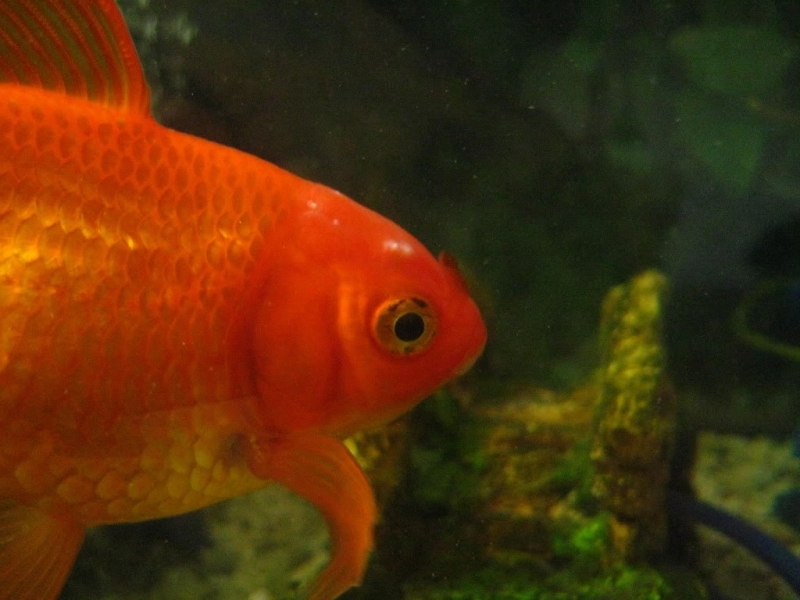 Have you recently medicated your goldfish tank? 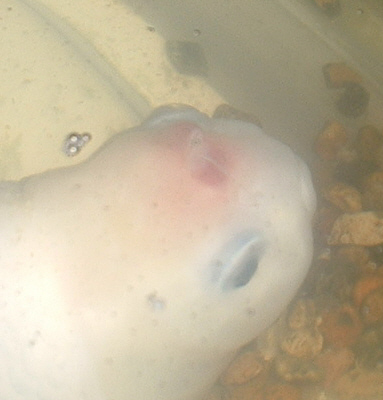 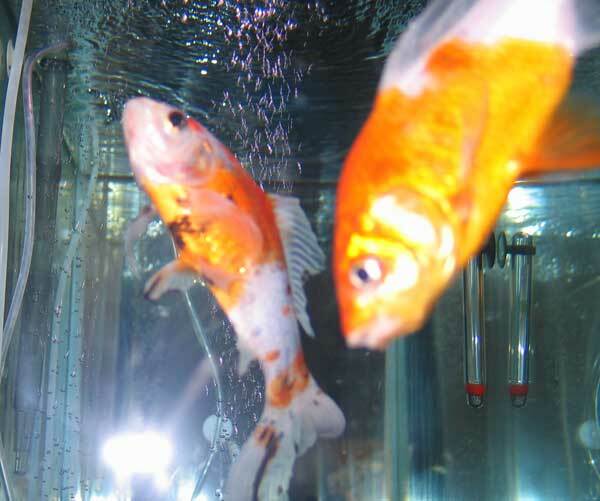 The fish in the photo above is living in an unhealthy environment, but being fed improperly has caused the floating issue. 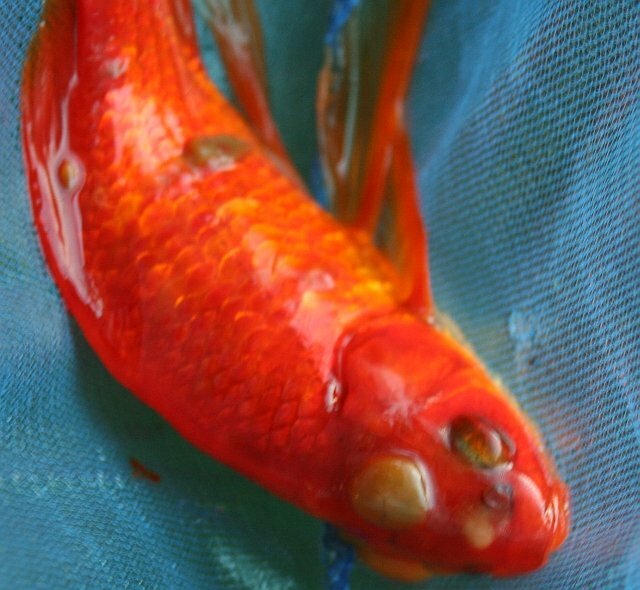 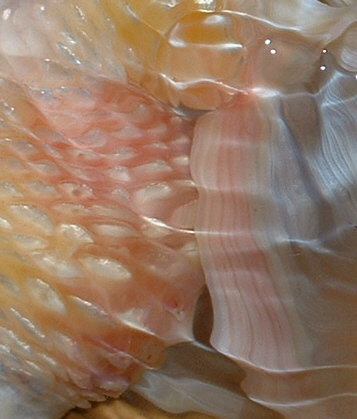 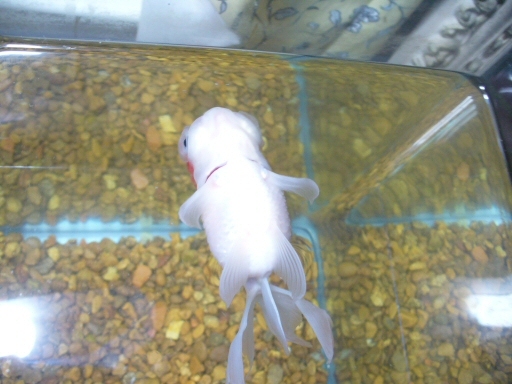 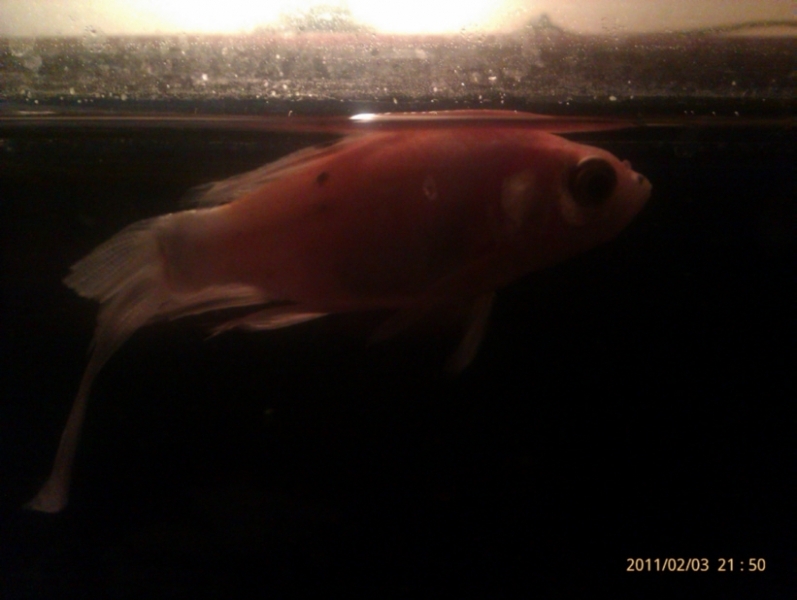 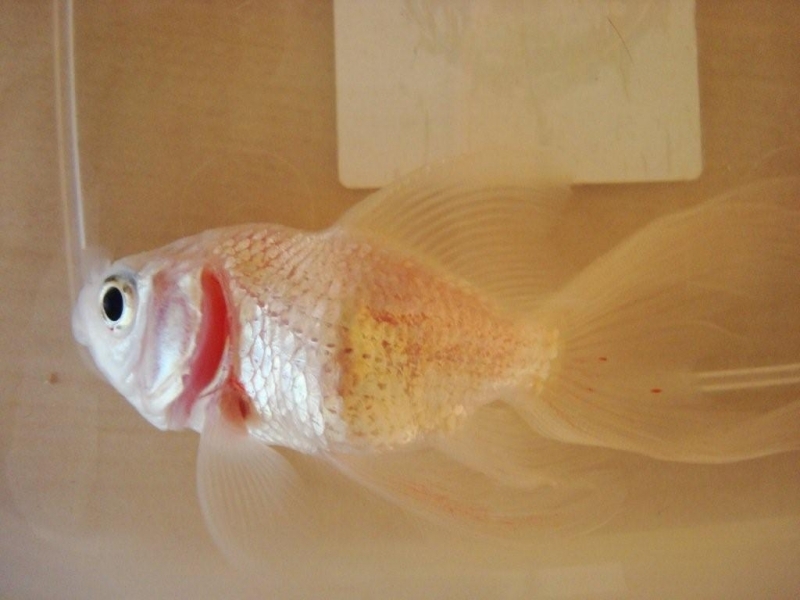 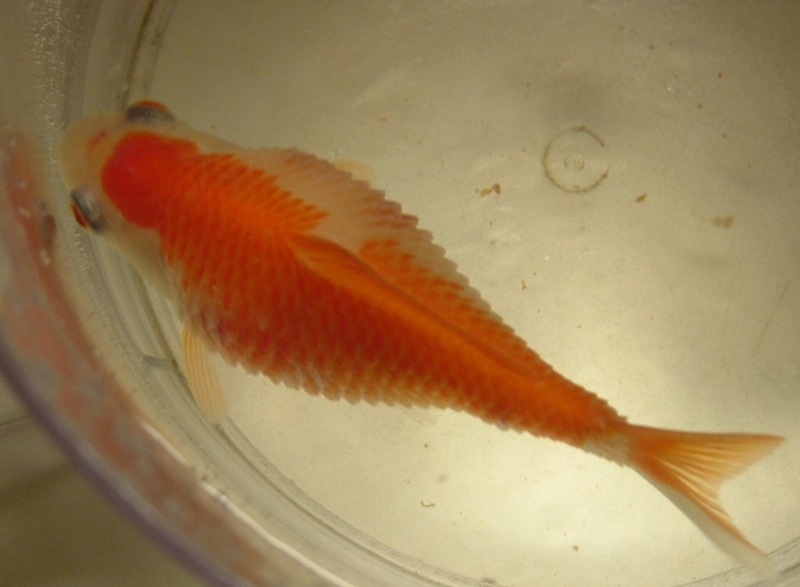 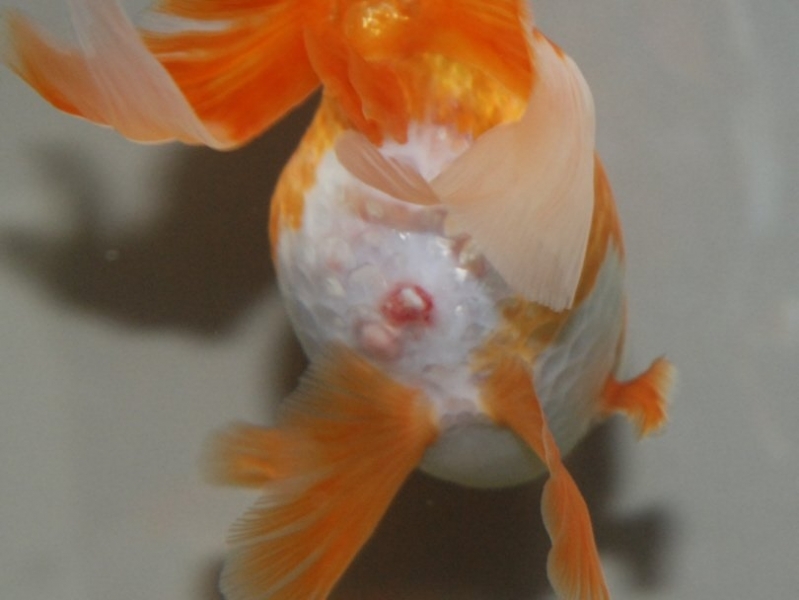 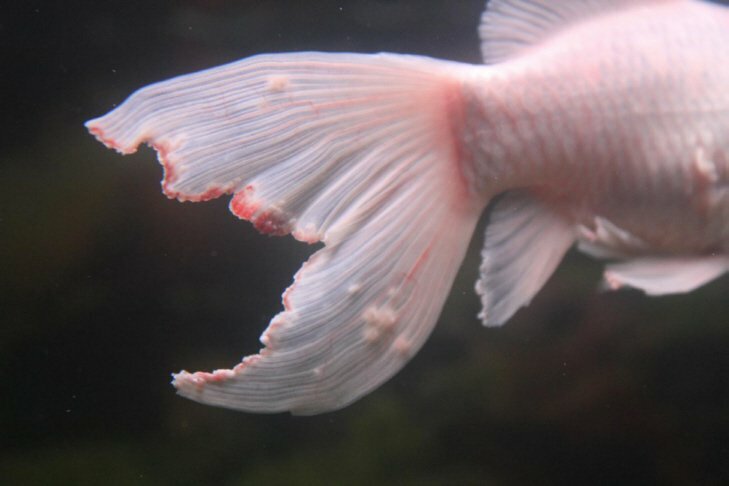 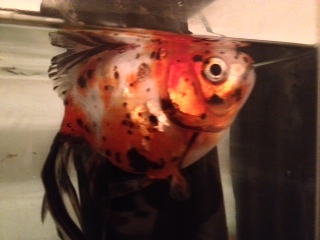 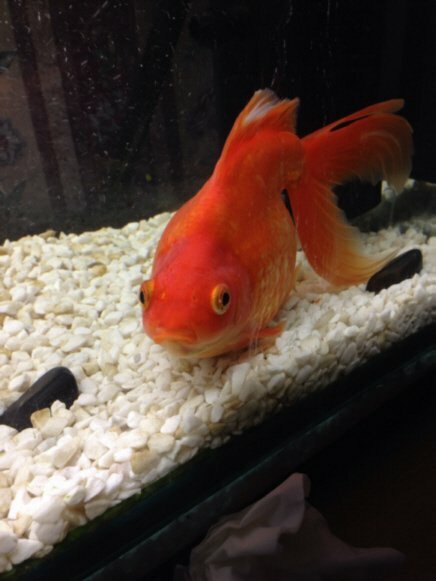 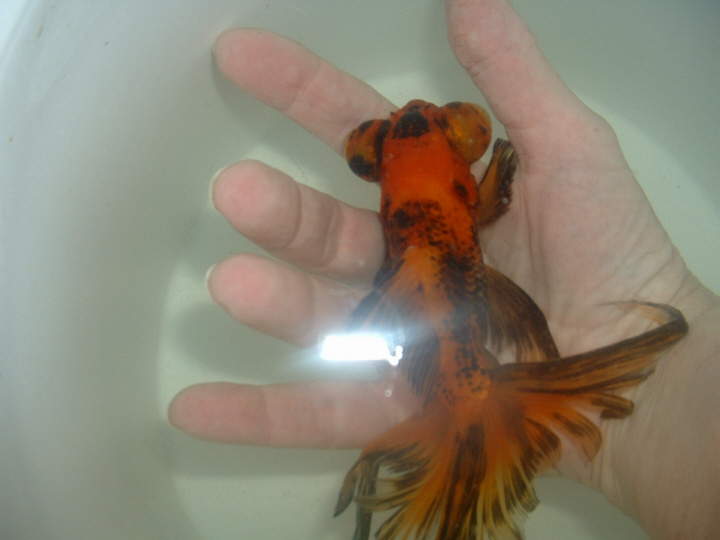 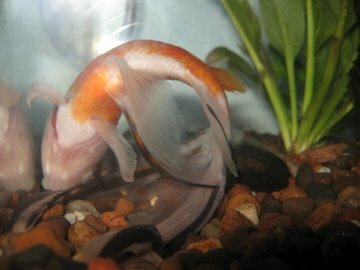 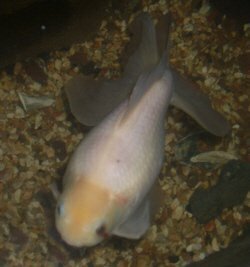 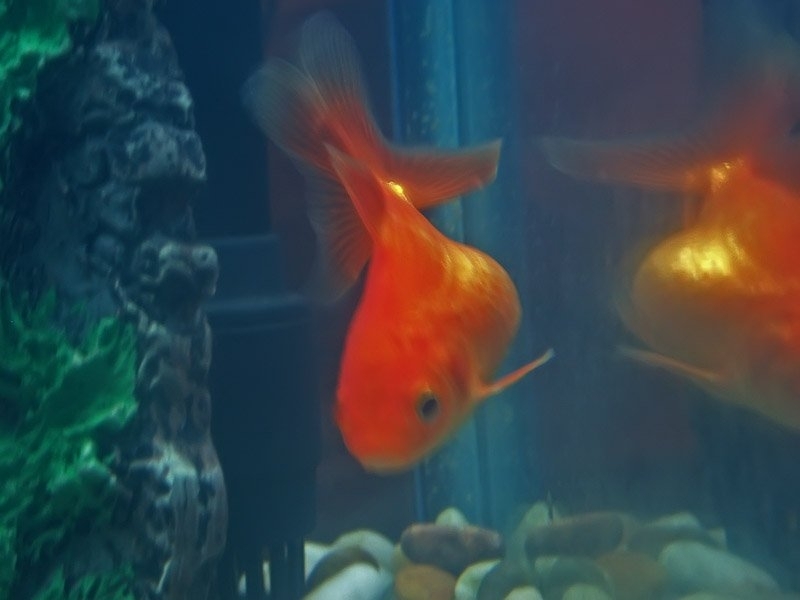 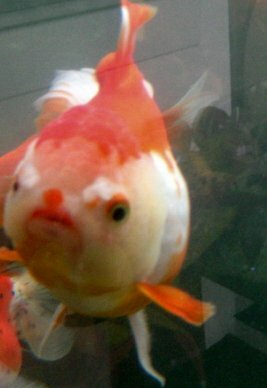 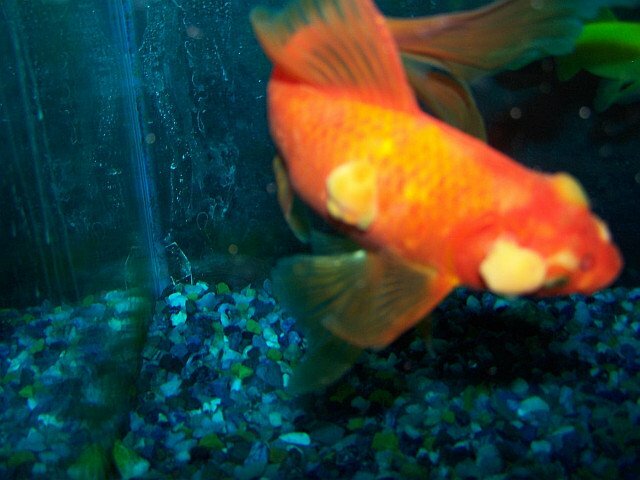 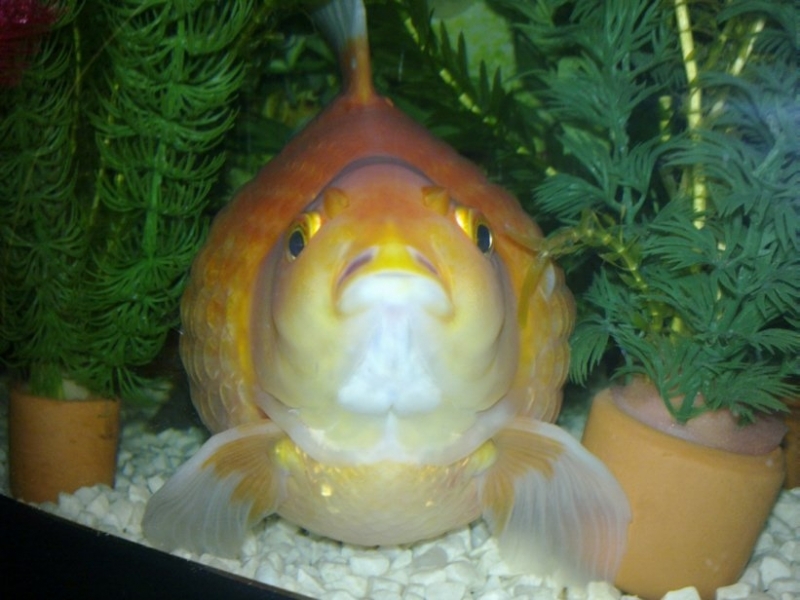 Goldfish with floating issues are unable to feed, and live in fear, unable to stay on the bottom where they feel safe.